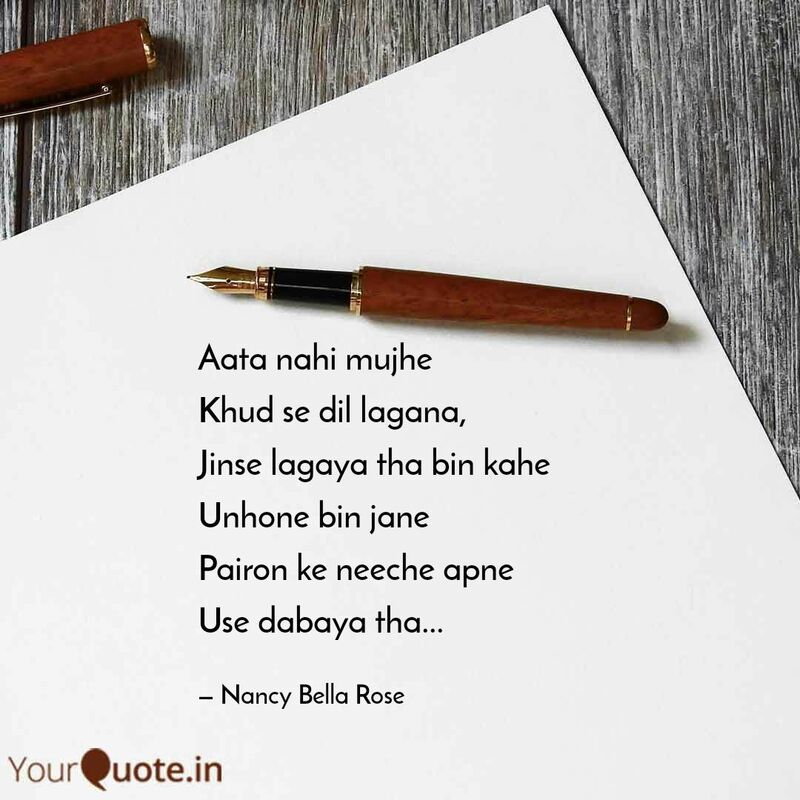 Very well written n beautifully crafted…. I used to feel that way. How does one love themselves without appearing big headed, or egotistical. Possibly due to Mental abuse or just general low self-esteem. Whatever the reason. I learned if we learn to love ourselves it shows outwardly. Fake it until you actually start to believe it. It is like learning something difficult. You set a mantra. ‘I Can do it!’. This is a lovely comment … many people have low self esteem that a little attention to themselves will just bring them up to a normal self respect level. It’s time to focus energy within. Thank you so very much for your lovely comment. Just like Diana said people don’t give so much thought to a post. Are quite different from this post. Rather than a constant condition it more or less is what the lovers describe their emotions after heartbreaks. And its actually sad in my opinion to look forward to someone else and then decide either we should love ourselves or not. No matter what self love is critical to your survival.